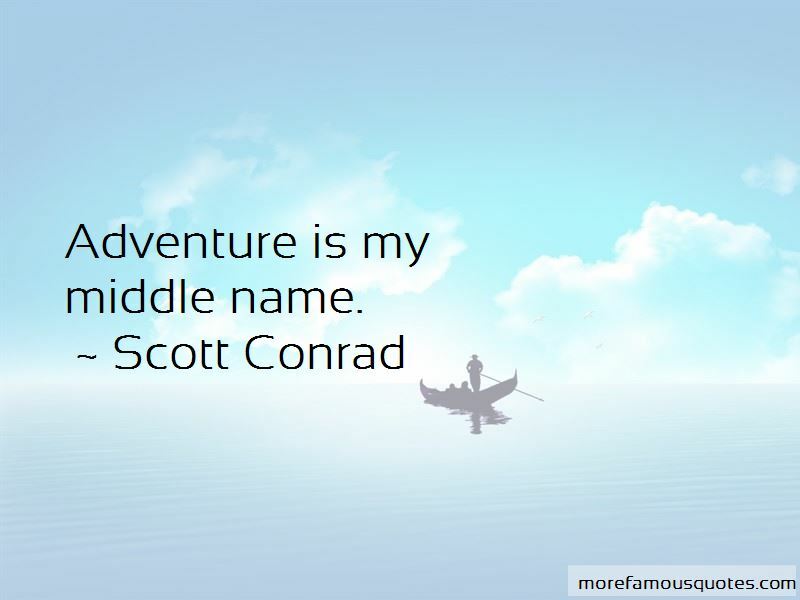 Enjoy the top 1 famous quotes, sayings and quotations by Scott Conrad. Want to see more pictures of Scott Conrad quotes? Click on image of Scott Conrad quotes to view full size. “Part of the problem with Occupy Wall Street was that folks were never really clear on what they were fighting for. If you” — Stanley Nelson Jr.